One more surprise before the end of the year! 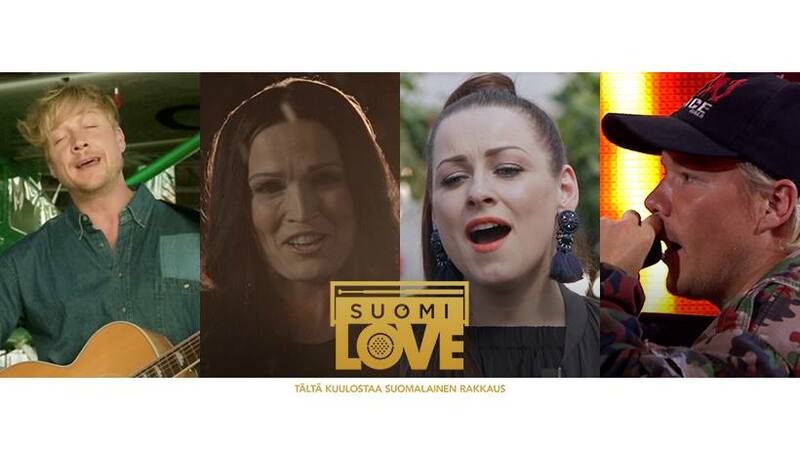 Follow the link to see Tarja performing the Christmas classic "Walking in the Air" together with Aled Jones, as part of the Finnish TV program SuomiLOVE. Enjoy!